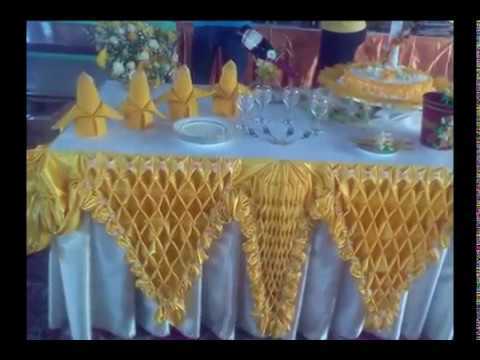 They steal the scene and stand out in the decor. Want to know more? See what the pros say. High ceilings steal the scene and stand out in the decor by framing the walls with charm, in a classic and cozy way. 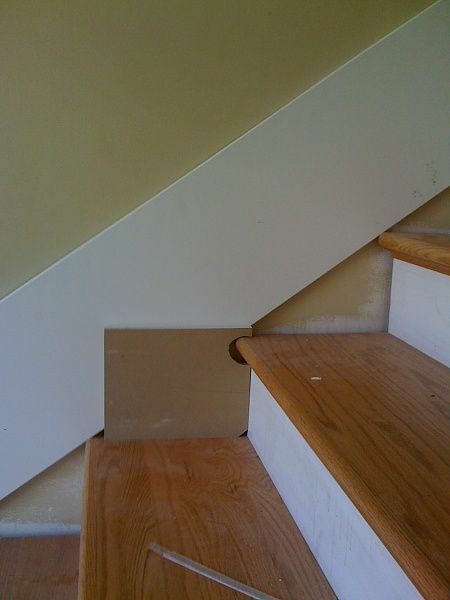 The baseboards are usually mere extras in the decoration. But a new trend promises to elevate them to the category of protagonists. It is the use of taller stature than the conventional one. 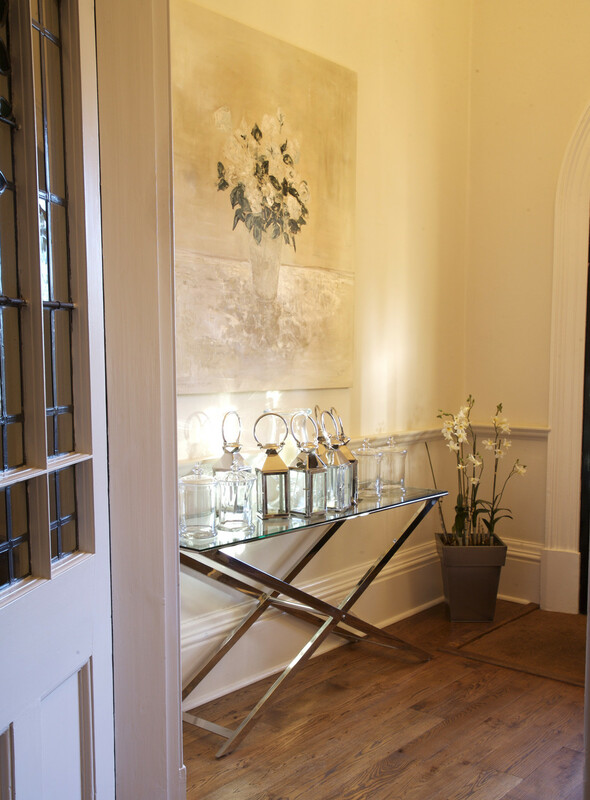 When arranged in this way, they frame the walls and give a classic touch that makes all the difference in space. 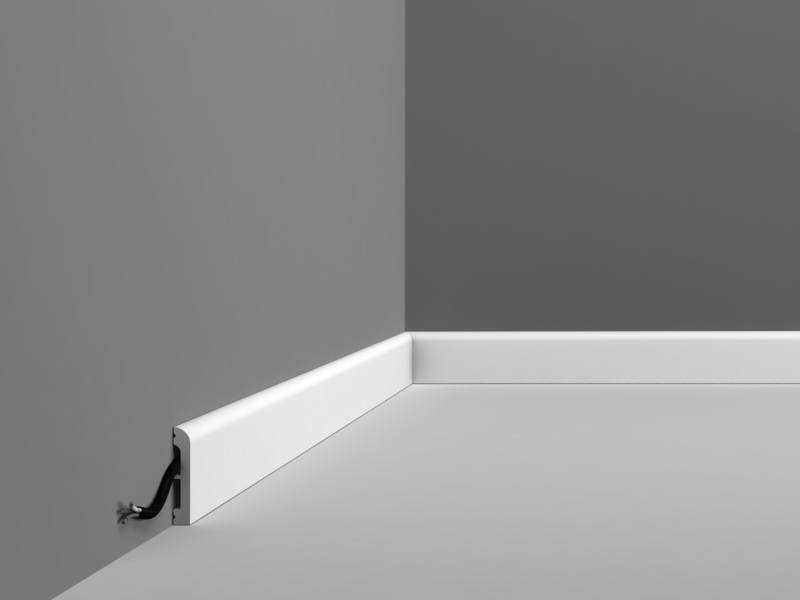 “Until recently, the standard was to use 7-inch skirting boards, but that has changed with the trend of tall skirting boards, usually 15 to 20 centimeters. They look elegant because they refer to a classic aesthetic. 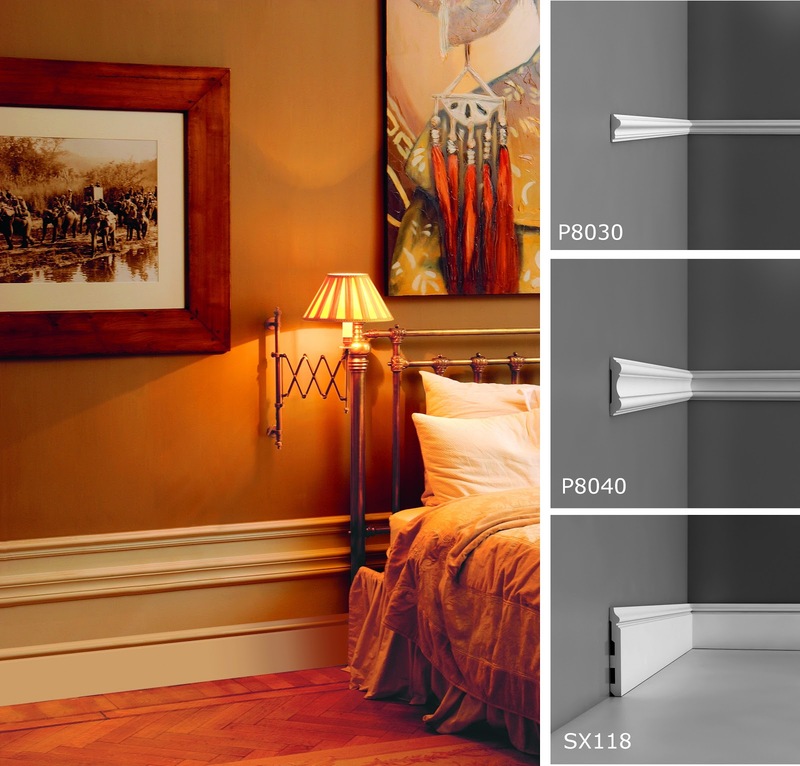 However, they can be used in a contemporary rereading if combined with other elements of modern décor lines. It’s a very versatile element, “explains architect Anna Livia Werdine. 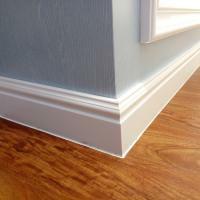 The high skirting boards in addition to classic wall framing also have other advantages. 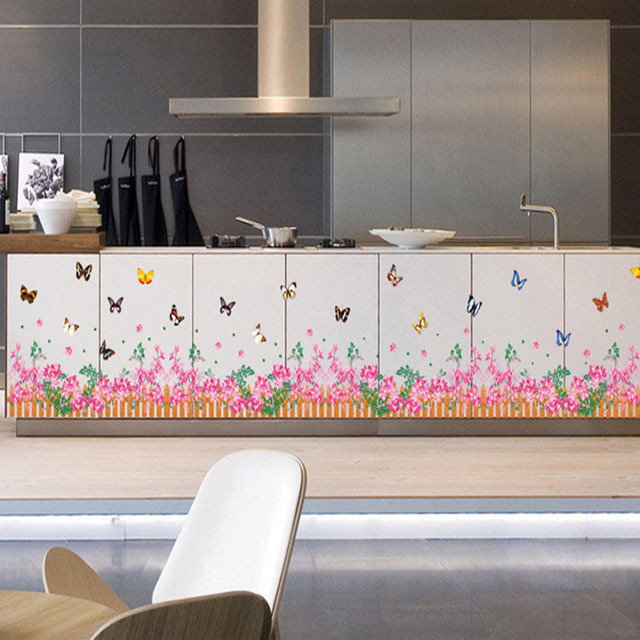 “They make very high-ceilinged environments more welcoming because they are a horizontal element. 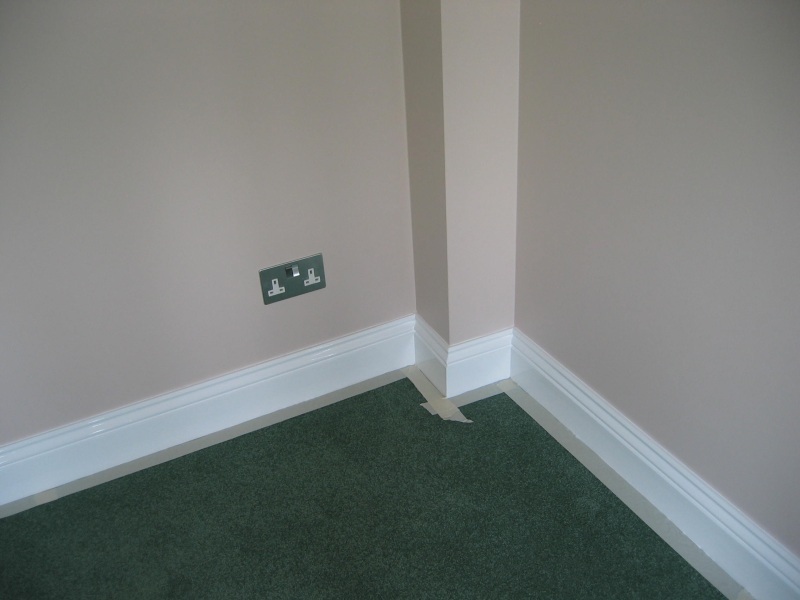 The tallskirtings also balance the proportions. The bigger the floor area, the more harmonic it gets, “says Ana Lívia. 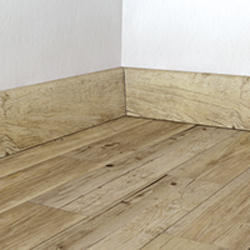 High skirtings in natural stone, in addition to resistant, as well emphasized Ana Livia, give a touch of refinement. 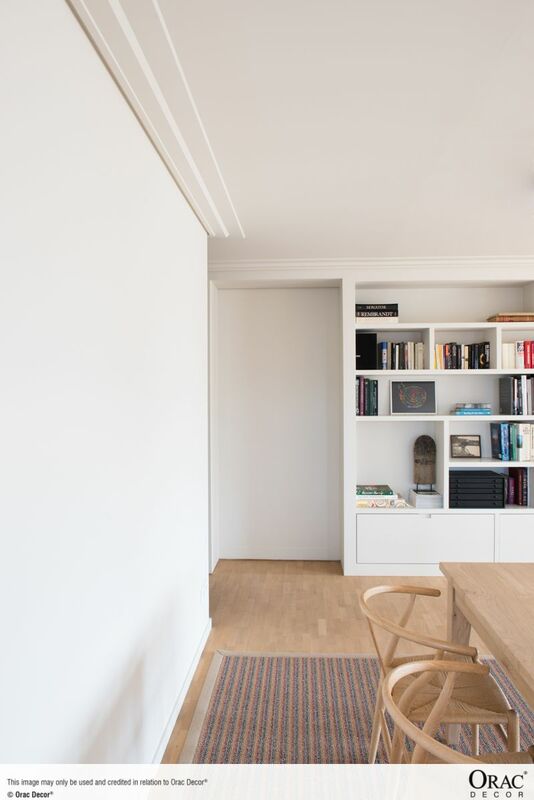 “These rocks, especially when used with floors of the same material, allow a visualization that protects the amplitude of the environment, making them with larger and harmonious impression”, observes Fátima Baracho, director of the Baracho Pedras. Still according to Fatima, when choosing stones to coat this element, marbles and granites are the most recommended. 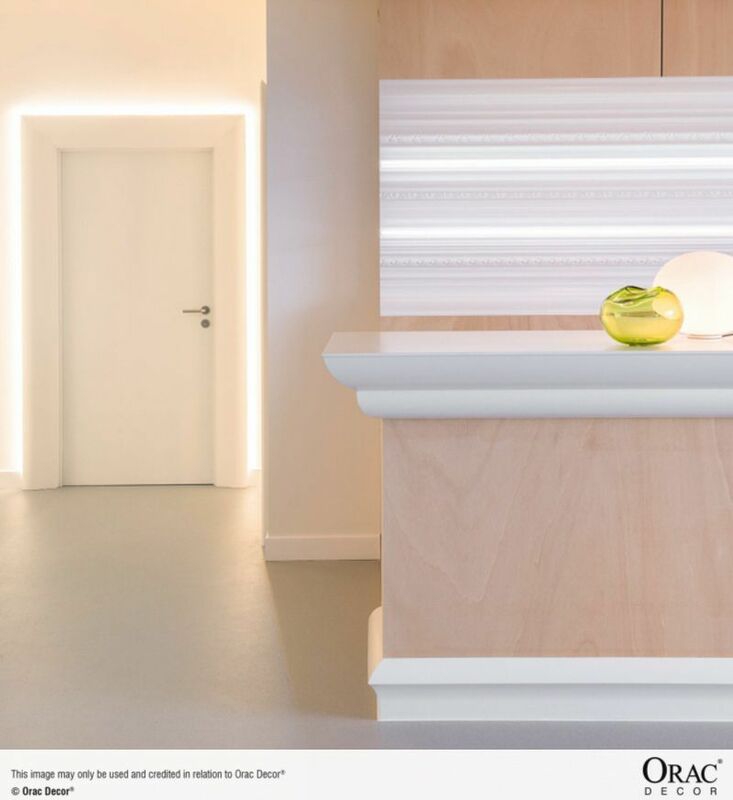 ” These stones allow the edge polishing, unlike other materials that end up with the tiles painted according to the walls. With marble or granite, the finish becomes more natural and polished, “recommends Fatima. 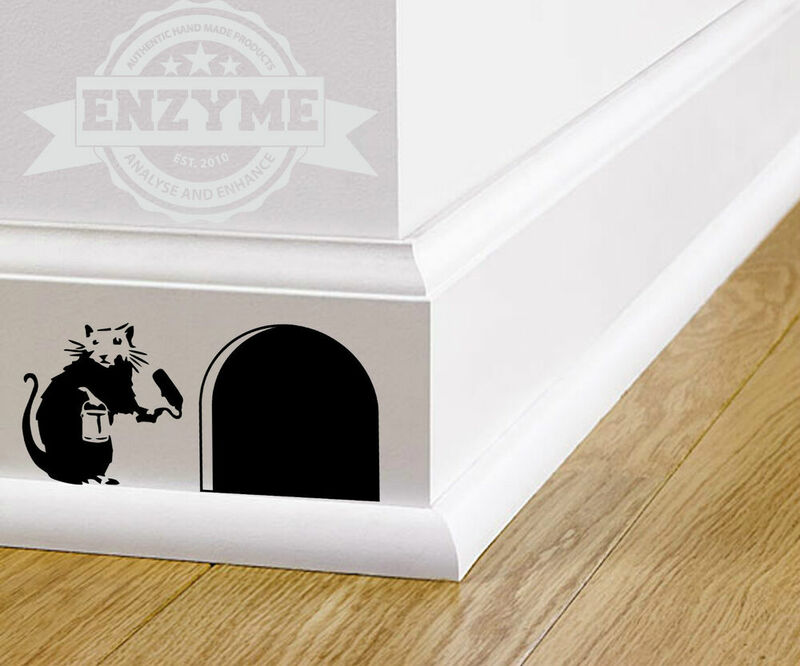 Although high stone skirtings provide the amplitude effect when used with the same material floor, this combination is not required. “We can choose to highlight or to harmonize this element with the rest of the decoration, everything depends on the goal,” says Ana Livia.